I was having this task, to create a new cover for the student’s notebook (workbook). The notebook is for Math, English, Bahasa, and Chinese subject. While I create the Chinese cover, I suddenly got an idea to put some Chinese proverbs into it, as Chinese usually identical with old man contemplating and reading ancient proverbs from ancient times. I don’t know where I suddenly got that image. But anyway, after I preview the Chinese subject cover, the English teacher began to say “I also want something like this for the English notebook.” Okay, so I start to search on the internet. And it’s not too hard to find this link in a couple of the top links in Google Search. I search thoroughly, and I find some proverbs quite fit for the students. But as I read it, I feel I become wiser too (just by an inch). So I think I will bookmark it here just in case I, or any other people, wants to find it again here. I will list some of the proverb I like from that website, just in case the website won’t be online anymore in the future. 43. A friend’s frown is better than a foe’s smile. 239. By the street of ‘by-and-bye’ one arrives at the house of ‘Never’. 280. Don’t count your chickens before they are hatched. You install deep freeze on a computer. Someday later you thawed boot the computer to install updates. The updates have 2 parts: the one that is installed on the current session of Windows, and the one that has to be installed after boot. The update install the first part in thawed state. And then the machine restarts. While on booting mode, the update install the second one in frozen state. And then before Windows enter the desktop, the machine restarts. Because the second part of the update installed in frozen state, it got abandoned, and the machine restart as though as the second part of the update never installed. This is very frustrating, because it’s like locking your house, and then you lost the key, or the key doesn’t working anymore, and it leaves you outside of your house and can’t come in, or locked you inside and can’t come out. It’s like creating a foolproof lock that even you yourself cannot break it when you need to do it. That’s what happened to me today. So I search on the internet for the people who experience same problem like me, and what’s the solution. I’ve tried every possible solution, starting from booting in command prompt and rename the Deep Freeze filename to disables it, up to trying to do system restore, only to realize that I never create any system restore point since I’ve known about Deep Freeze. And in the internet, the solution I found is really not very much. The tech guy in Microsoft simply point at Deep Freeze and just mention to do system restore. And in Deep Freeze’s own website, the problem only mentioned but without any solution (look for number 4443). You can do whatever way you wish, from press F8 and select safe mode with command prompt, or using Windows setup, open the repair mode, and select command prompt (this is what I do). You can use CD or CHDIR commands to do this. If you don’t know how, look for them online. Rename or delete the file pending.xml. I suggest to rename. I also notice that many people had problems with authorship of the file and “access denied” error message. In my case, I didn’t have any problem about that, so I suggest you follow my way exactly, by enter command prompt through Windows setup. The computer will redo what it was doing (installs the second part of the updates), but this time, it’s almost guaranteed that after it finishes, it would not restart the computer, but continues to the desktop. How this is possible, I also don’t know. From there, you can boot thawed. And finish where the updates has left off. But if you want to have some insight about what and whatnot to do with pending.xml, some of these articles may help you. I’m not a designer, but I learn design. I didn’t take any design course or major, but I’ve take some design project. Of course, that would means I still don’t have complete understanding about how designing works, and that’s why I still need to learn day by day. Today, I “accidentally” stumbled upon these good articles, that talks about blend modes. I know about blend modes, but I never use it extensively. Not because I don’t want to, but because I don’t know too much so that blend modes will be any real good in my cases. So, if I know about blend modes better, maybe I will use it more often to aid my photo digital editing. In here, you can find a handful tutorial about it, and how to apply it in real situation (non destructive dodge and burn, for example). Okay, I’m not planning to learn Ruby soon, as my hand is full with Android. But today’s email from Codecademy is bothering me; this one line sentence that said: You can explore this powerful yet beginner-friendly programming language with ten all-new lessons and projects. Powerful? Beginner-friendly? 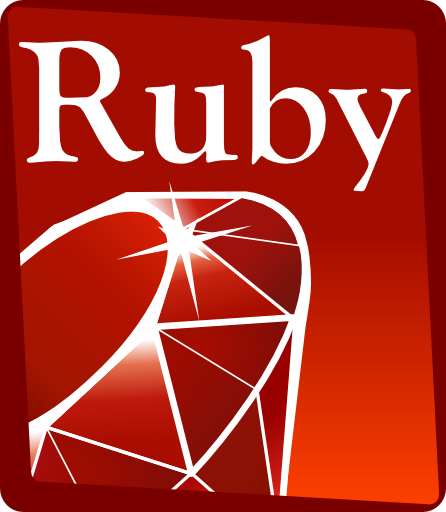 I’ve heard about Ruby before, but I thought it was just scripting language like actionscript. Not that I’ve mastered actionscript to lay out any comparation, but that’s what I thought. I’ve heard Ruby in some weird places, in RPG Maker, for example. When I tweaked with that program long time ago, I read that it supports Ruby. I think that program simplifies everything, so that even the Ruby scripting is written automatically using wizard. So I think, Ruby in general is a scripting language for game programming and all, but I don’t think “powerful” and “beginner-friendly” are among the list of what defines Ruby. Forces you to then open your email service to get your converted PDF, with a slow c0nnection from the email website server. So I do a little digging, and I found this awesome sites that only takes your documents and images as input, and give the converted PDF output result almost immediately, to be downloaded straight to your computer. It doesn’t ask for your email address, your phone number, your facebook account, or anything else. This is very convenient. Their server is fast. 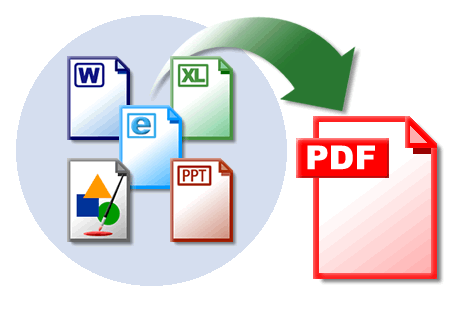 And, on the plus side, it has a broad range of array of document types to convert to, not only PDF. See the website yourself. I am now in the fever of accessing everything on my smartphone, even lecture notes. Yes, I am taking notes of lecture using Microsoft Word, and I want to transfer it to my smartphone. But there are many restriction here on the campus’ computer, so I can’t install required program and drivers so that the computer can access my phone card. And I wasn’t even bring my card reader either. So I was thinking of using Dropbox as a medium, as I have installed Dropbox in my smartphone. But then again, to use Dropbox, I also need to install Dropbox, which still imposed with security restriction. So I’m doing a little Googling, and find this awesome article that discussing 5 ways to send files to Dropbox without using Dropbox, aka web solution. Now I’m sharing this with you guys, and also to reminds me where I can visit this awesome article. Right now, the lecturer is on recess, so I’m quickly composing and publishing this article. Quick! FileStork – download files directly from Internet to your Dropbox account. 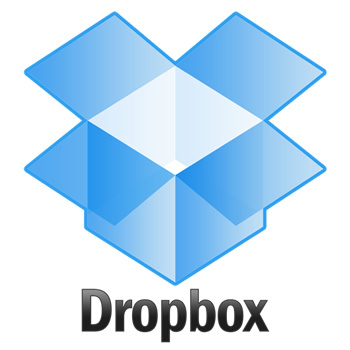 Send to Dropbox – using email service to send files to your Dropbox. DROPitTOme – creates personalized URL which you can upload directly to your Dropbox from your computer browser. URL Droplet – download files directly from Internet to your Dropbox account. sideCLOUDload – using your computer browser or email service to send files to your Dropbox.